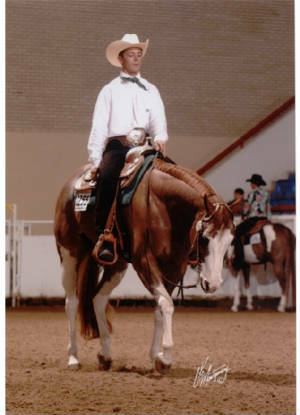 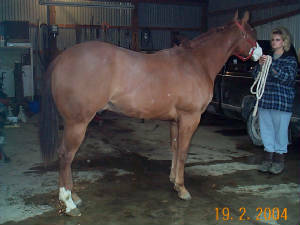 undeafeated at all midwest futurities, winner of over $9000 in futurity winnings. 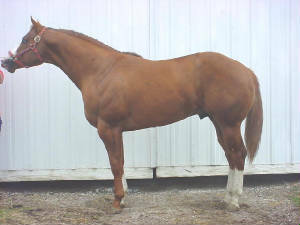 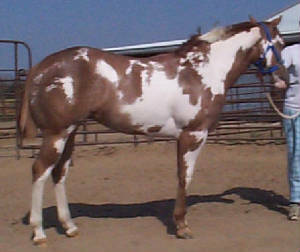 multiple futurity winner, halter point earner. 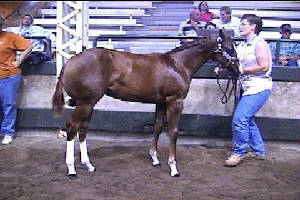 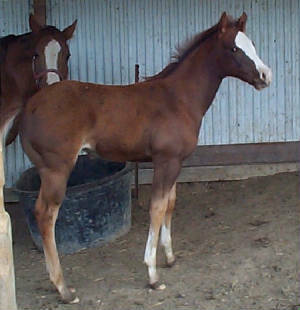 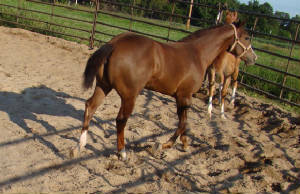 futurity money earner, deceased as a yearling.